Do you have questions about business aviation? 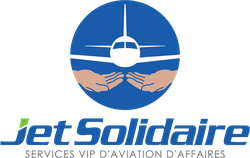 Jet Solidarity is at the heart of a large network of business aviation experts. Whatever your questions, we can help you find the answer. 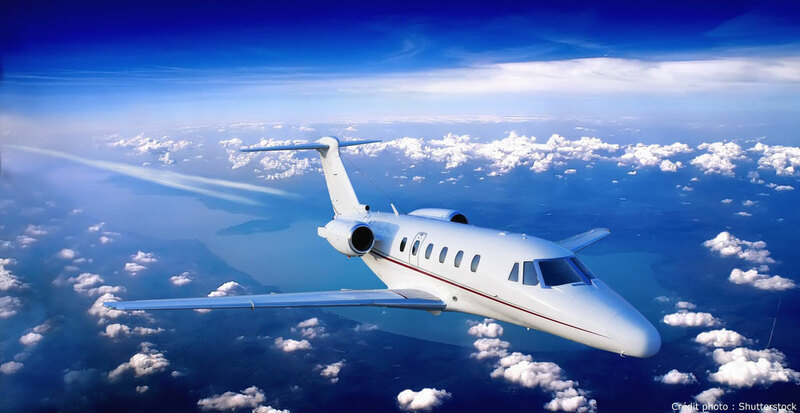 And as the world of business aviation is so vast that no one can have all the answers, you can count on us to refer you to other experts if we cannot help you directly.